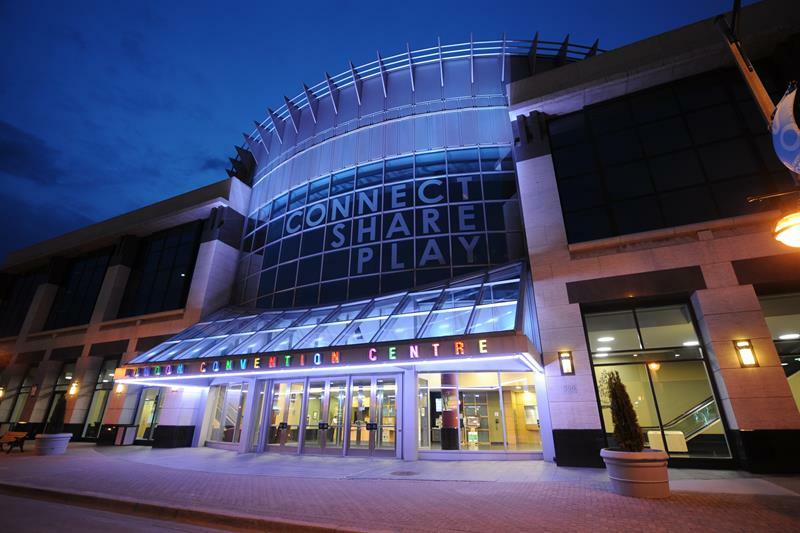 The London Convention Centre is located in the heart of downtown London, Ontario. This venue is located 11 km from the London International Airport (YXU), with several hotels including the Hilton and Delta within walking distance. This multi-use facility has hosted several successful conferences with exceptionally skilled staff and professional service. This London, ON hotel is located just 15 km from the London International Airport (YXU), three blocks from Via Rail Station, the Greyhound Bus Terminal, and minutes from the 401 Highway. This hotel in London, Ontario is connected to the London Convention Centre via heated sky walk and is only three blocks from Budweiser Gardens. Only a short walking distance from the London Convention Centre, the Delta is also located near train and bus terminals. Other highlights include the University of Western Ontario, Fanshawe College, and the London Health Sciences Centre. The Delta will host several CLAE conference attendees. The CLAE has pre-negotiated discounts for travel VIA, Air Canada and Westjet. Please take advantage of these deals when you are arranging your transportation.